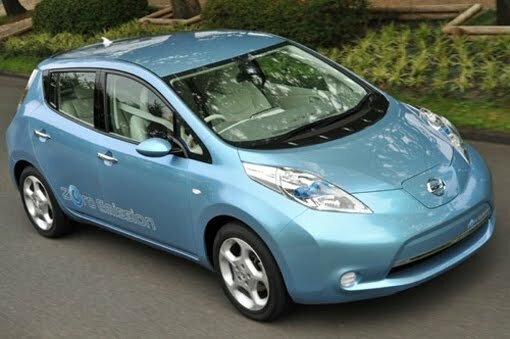 Nissan will begin selling their new LEAF all electric car this fall in Oregon! No word on price yet but they expect it to be comparable to similar sized family sedans. Range will be about 100 miles per charge with a 100 % charge time of 4-8 hours at home 220V charging units, and 26 minutes for an 80% charge at public quick-charge stations.